Defiance celebrates two years of service during its annual Armistice Day celebration from March 30 through April 19. 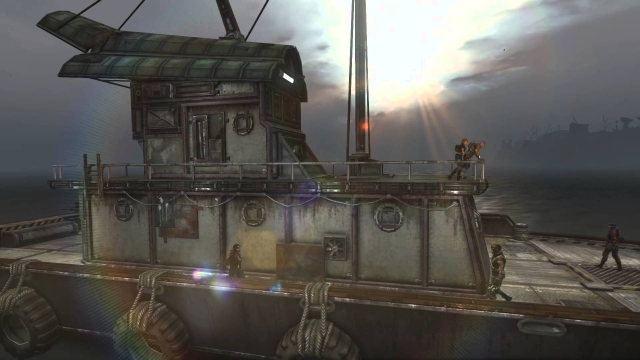 Defiance launches its Alcatraz update, introducing Massive Expeditions and more. Trion Worlds is celebrating the holidays across its titles, and here's a short seasonal greetings from the team for each!